To say Karen Lee is multifaceted is an understatement. She bangs heads with her favorite hairband Def Leppard and isn’t afraid to wade knee-deep in a swamp chasing a wild turkey. She’s Cooper’s mom, a Cub Scout leader and the Vice President of Strategic Communications for Hope For The Warriors. 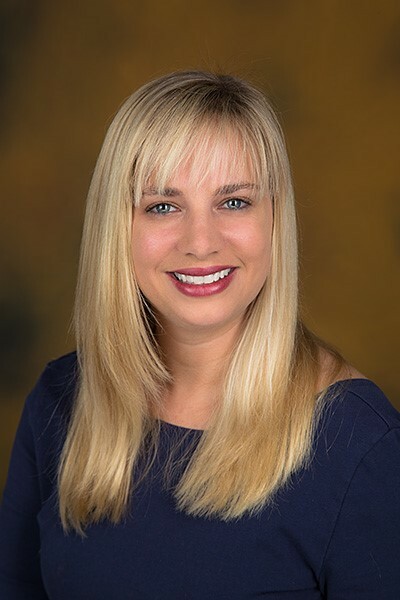 After graduating from Samford University in Birmingham, Alabama, in 1999, Karen sought a career path that catered to her degrees in biology and journalism, as well as both sides of her ever-running brain. She spent the first stage of her career at the National Wild Turkey Federation, a non-profit, conservation organization, in Edgefield, South Carolina, where she still lives. A mere seven months after graduating college, Karen helped launch Women In The Outdoors magazine, landing the position of editor at age 22. Over the next 18 years, she continually expanded her role in the NWTF’s communications effort which included the launch of two additional magazines and ultimate oversight of its TV shows, website, social media, graphics and the NWTF Convention and Sport Show, which she helped grow to become the largest consumer show in Nashville, Tennessee. Karen joined Hope For The Warriors in Summer 2017 as its Senior Director of Communications, bringing with her a wide knowledge of communications, marketing and event planning. Her motivation come on board? To help others be their best and to spread the word of the good works of Hope For The Warriors. In January 2018 Karen was promoted to Vice President of Advancement, leading all Hope’s Development, Communication, and Marketing efforts. In December 2019 her role was refined to Vice President of Strategic Communications where she will focus her stategic efforts on the Communications and Marketing side of Hope For The Warriors. When she’s not working on behalf of Hope, she’s trying to keep up with her 9-year-old son and husband, who still works in the hunting industry. Karen loves road trips and live music. She’s even a graduate from the Las Vegas’ Rock and Roll Fantasy Camp, where she owned the stage and belted out killer monster ballads with her idols Def Leppard and Lita Ford.